Nov 20th: Our monthly event. Here ye! Here ye! It is my intense pleasure to announce that we are now entering herring season! My friend Jimbo marked a huge school of something, off Hunter's Point 2 days ago, holding at about 40 feet. Not sure what it was but you never know... an early spawn? For those of you who have taken my tours and had your interest piqued, this is the moment where you can join in all the fun. You send your name and cell number to fish@seaforager.com with the words, "herring tour", in the subject line. I take the first ten people to reach me. I'm not going to lie. I prefer people who leave friendly and excited phone messages. I have all the nets. You should bring a five gallon bucket of your own. Payment: 40 dollars, pay in person. You can also tip me if you are really, really happy at the end. Hope to see you all out there this year. If you are already on the herring list and want to be removed please let me know so i can make room for other people. How could it be that we're two days into the commercial crab season and I'm already sick of crabs? Just trying to figure out how in the hell I'm going to get crabs to all my Sea Forager Seafood customers is enough to increase my blood pressure drastically. That and navigating my way around all the pots at the wharf. Yikes. As far as catching your own. I'm just going to say for the record that my snares are working exceedingly well. That's what everyone tells me. The crabs are very shallow right now and that works out well for all the shore fishermen out there. Took me 20 minutes to land two hawg crabs in Bolinas recently. I only had a brief window to fish, but threw out my snare just as the tide started coming in at dusk. Got robbed twice and then landed two in my last five minutes. Not bad for 20 minutes of fishing. Definitely seems to help fishing on the incoming tide for crabs. That's what always works for me. 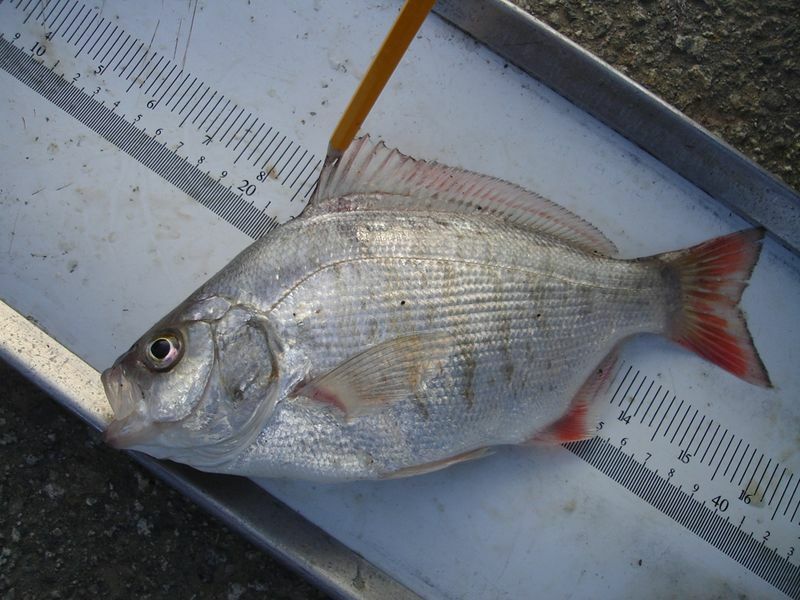 There've been a few reports of a good perch fishing in the HMB area, but I can't confirm any. And Pissed of Pete (the true perch expert) tells me he's only catching dinks. And very few rubberlips or pile perch yet. Hopefully things will pick up on the perch front. One area that seems to be holding a lot of perch is the South Bay. It always surprises me to hear that the perch caught around Burlingame and the San Mateo Bridge are mostly barreds--and a few redtails! Both of these species are normally associated with the open coast. Not sure why they show up in the south end of the bay? Must be something down there they like eating. Pile worms? Shore crab larvae? FYI: The only time to fish these areas is high tide. Otherwise you'll be casting out onto dry land. Especially down by the San Mateo bridge. This is without a doubt the best time of the year to go out there and catch yourself a lingcod. They move in close to shore in the fall. I was on a commercial trip out of HMB recently and we bagged 18 in one day. The water is just loaded with blue meanies right now. I unloaded another 26 from a boat fishing further down the coast. In my case the best bait was a very large white swimbait with an 8 ounce jig head. But large frozen sardines with a stinger hook on the tail are the way to go, especially if you're targeting lings specifically, because very little else (except a cabezon or a large vermillion) is interested in swallowing a large sardine whole. 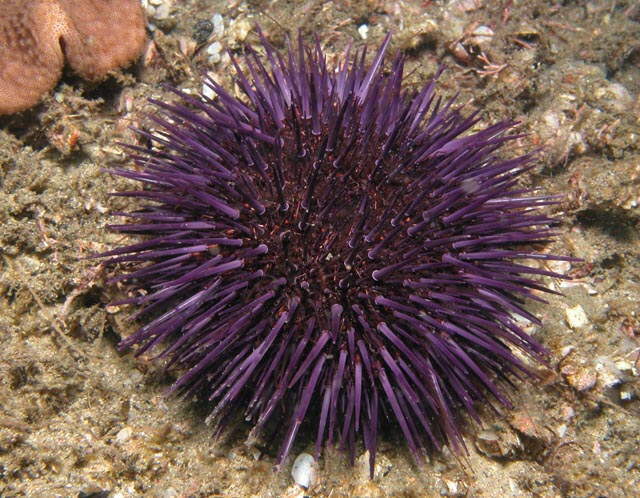 I know I mentioned this last time but, man, the urchins are simply loaded with uni right now! So make sure you get out there on these big upcoming tides. Urchins are found at the extreme edge of the low tide line, as close to the sub-tidal as possible, and yes, you can use a tool to pry them off the rocks. And that's it for my belated November update. 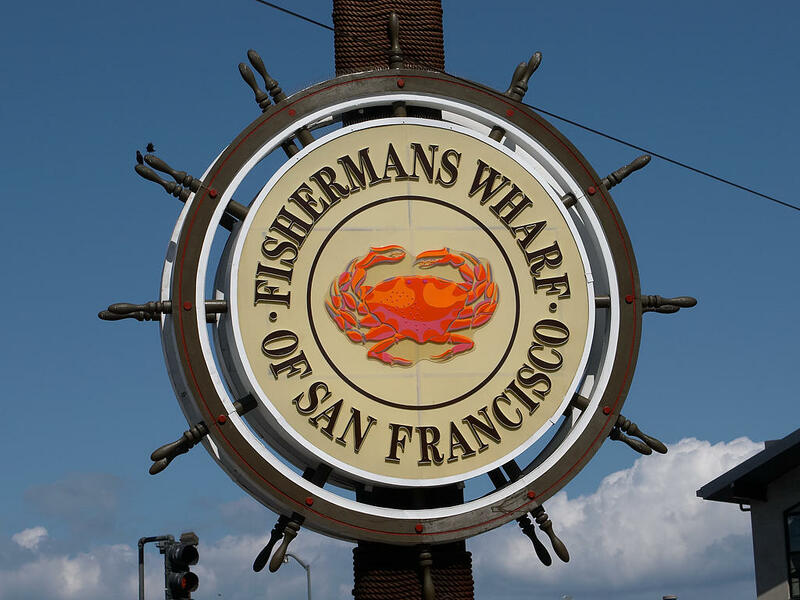 And come on out for my monthly Sea Forager party on 11/20 (this Wednesday @ 6pm) at Driftwood! Sea songs, fish tales, fishermen and cold beer. It's fun.